Page 84 - Seeking answers? Join the Tom's Hardware community: where nearly two million members share solutions and discuss the latest tech. HBM can have equal or even lower latencies than DDR though. It all depends on how you configure it. But still orders of magnitude larger then the RAM used on CPU caches. And I'm not even getting in power draw or die space requirements, let alone cost. Should be around the same as eDRAM in terms of cost? This is more wishful thinking than practicality, haha. Anyone want to put a CPU with ~9900K like performance in your old AM4 ITX case? A closer look at the Ryzen 3K package. So AMD already said they're not going to add a GPU (Vega nor Navi) into Matisse's chiplet/CPU package, but haven't denied anything else. So, there's still hope for some of my large cache wishful thinking! That person has some very interesting takes on specific topics for Ryzen's inner shenanigans that are a really good read. How are yis all doing... hope all is well. In Adored's latest vid he say's "infinity fabric speeds will be de-coupled from the memory clock" What are the implications for this... Does this mean it can be ran faster than the memory ? Ye but only in "Matisse" they have claimed this. This would not include a Raven Ridge / Pinnacle Ridge successor... technically speaking that is. 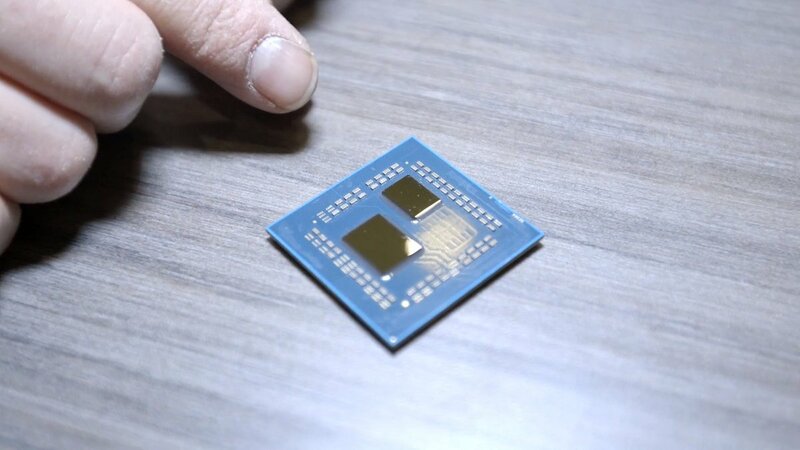 It means they can run infinity fabric as fast as they can, and memory speed and latency will not have much affect on performance, similar to Intel. That's great news. Happy Day's. 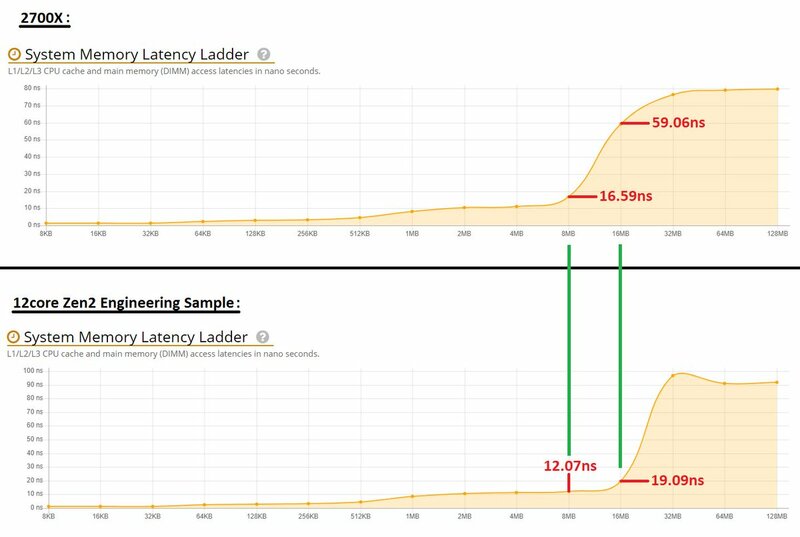 Yeah, so your memory speed will have a lesser impact on overall performance moving forward. Which means running maxed out XMP profiles on Ryzen will pay less dividends for people trying to save a few bucks here and there. The return on investment should likely only be a few percentage points instead of double digit gains in performance across the board. If the Infinity fabric can use the stacked memory before ram i can see that improving performance too. Overall would this act like a massive L4 cache? Yup. Looks like the "closer to home" memory I was thinking about they could use was in the plans. I wonder how they'll integrate it though... I haven't read more details or found more either. Hard to confirm anything like that, since until AMD doesn't announce anything officially it's still something "to be confirmed" anyway. Now, that is interesting information on its own. 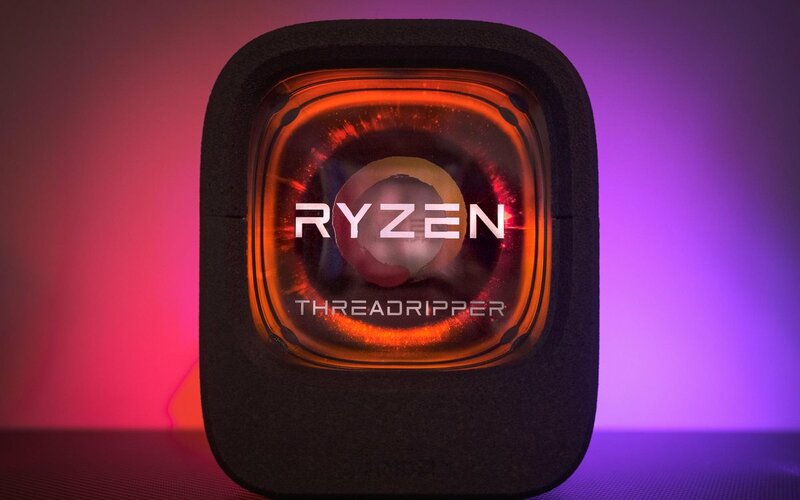 I don't like the idea of a $900 part (not even a 16C/32T at 5.2Ghz) as it sounds too out of touch, but looks like AMD may take Intel by surprise, again. Depends if the performance is there. Can't imagine the yields on such a part would be any good though. Uhm... Considering the die area of Ryzen is a fraction of whatever nVidia is cooking in TSMC's furnaces, I'd be willing to say yields won't be a massive problem for AMD and their CPUs. Well I was looking at compatibility for Zen+ on b350 boards from msi.... IDK why but I happened upon the 3000 series names and specs. It turns out the base clocks aren't as high as they were supposed to be.